The "Abdul M." suffered a technical failure at Gemlik on Oct 17, 2018. The vessel's departure permission has been cancelled by the Port Master until the completion of permanent repairs by the crew. The State Surveyor attended on board in order to verify the final repair status. 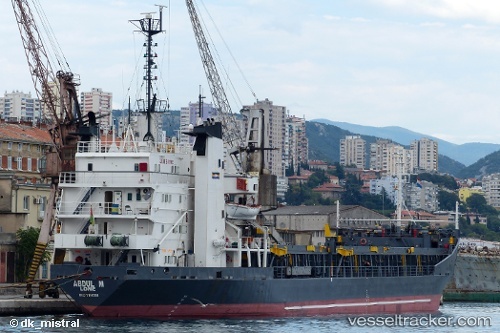 The vessel left Gemlik Anchorage on Oct 20 at 5.10 p.m., bound to Batumi, ETA Oct 24.